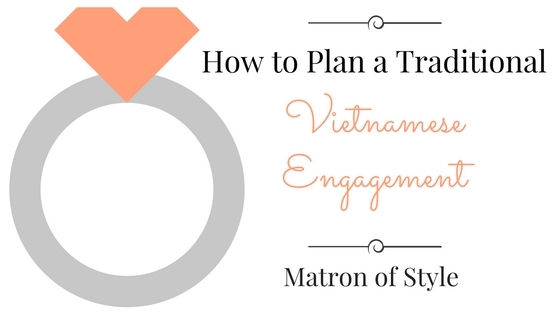 Vietnamese culture and traditions are often passed from one generation to the next by word of mouth or by witnessing it first hand. The following serves as a guide and variation of ceremonies and procedures is inevitable. It takes a làng yo! 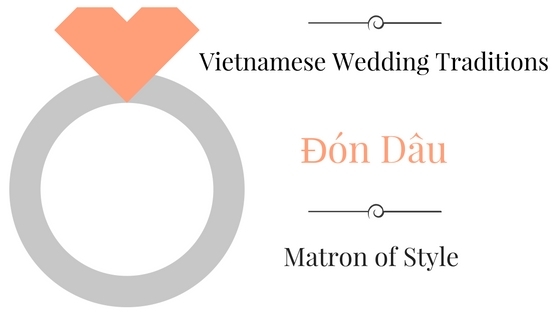 Đón Dâu (or Rước Dâu), which is a tradition of the Groom meeting his Bride to either take her to Church, to the home where they will live, or to the wedding reception. 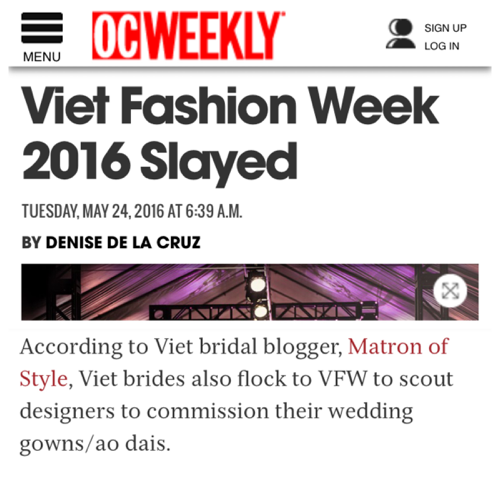 The Bride may don another Áo Dài for this tradition, second wardrobe change and counting. She is likely to be presented parting gifts by her family such as keepsakes, jewelry, even cash. 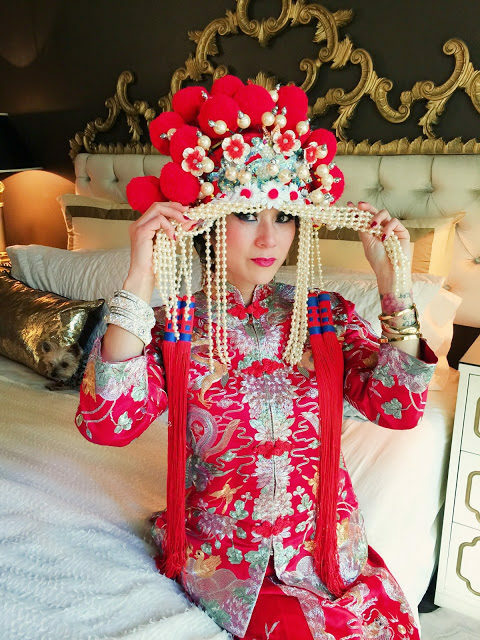 This symbolizes the Bride’s final farewell to the home she’s always known. The Bride may then change again into her wedding gown (third change) for her next destination. This tradition is discretionary of each couple and is often carried out the day of the wedding ceremony. I personally chose not do this on my wedding day. 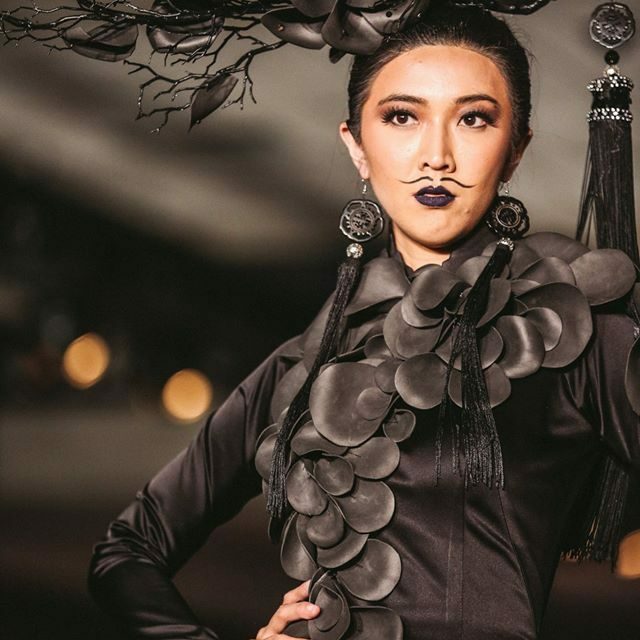 Did you choose to incorporate this tradition? Tell me about it below and let’s help other Brides. You might just get featured!